Business often comes down to numbers, with bottom lines, profitability, growth and more, all part of the ongoing calculation of making a company succeed. Unfortunately, the recent upheavals in global trade have made these calculations much more difficult. Unpredictability has become the new normal, with rising protectionism, saber-rattling from global leaders, and slow economic growth hindering financial projections. 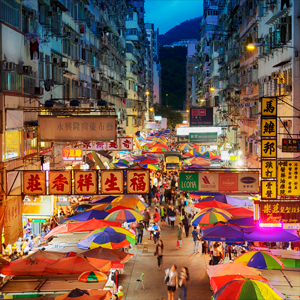 One factor that must be part of the equation for companies doing business globally is China. 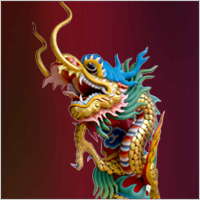 China is widely regarded as one of the most powerful economies and countries in the world, and with this being said China’s trade relationships face an uncertain time with the United States, forcing China to expand its relationship with the European Union. With these growing uncertainties and The New Silk Road on the horizon, navigating this dynamic market is more important than ever. However, paving your path through this market as importers and exporters alike is no easy task- implementing the proper policies and a China trade management solution is paramount to your company’s success. was approved in a close vote by the Members of the European Parliament (MEPs) on 15 February 2017. 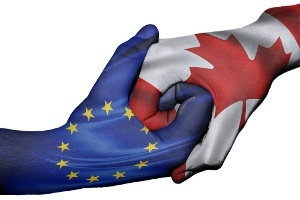 It was signed by both the European Union and Canadian representatives in October 2016, and first received a positive recommendation from the EU International Trade Committee in the European Parliament (EP) on 24 January 2017. 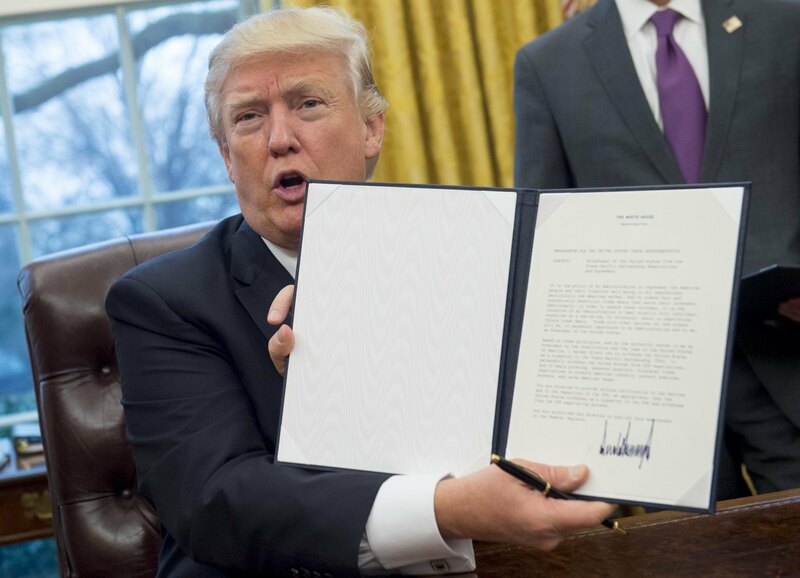 On his first full weekday in office, President Donald Trump swiftly abandoned the Trans-Pacific Partnership (TPP) with an executive order, standing by his Inauguration speech that “now arrives the hour of action." President Trump also signed an executive order to renegotiate the North American Free Trade Agreement (NAFTA). The orders fulfill the pledge Trump made in mid-November to immediately make dramatic changes and put “America first” on his first day in office. Minimizing duties is one of the fastest and easiest ways to squeeze significant financial returns out of a company's global supply chain. Duty minimization opportunities come in many forms, but many companies fail to take advantage of these programs due to the perceived difficulty of qualifying for and administering them. 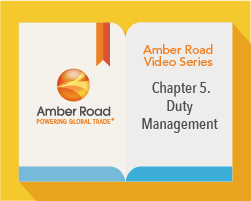 The fifth video in our series explains how automating the duty management process is the best way to reap the benefits – like cutting duties and taxes by 80-100%. 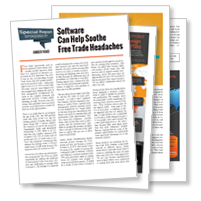 Free trade agreements and foreign trade zones offer an attractive opportunity for US importers to reduce or eliminate duties and taxes, but these benefits hide behind a maze of complex protocols, dense paperwork, and red tape. Sourcing and supply chain executives must also balance duty considerations against material quality, production capacity, and number of components. The 40-year old Generalized System of Preferences (GSP) program has helped many developing countries get a foothold in the US retail market with special duty-free status on imported goods. Established by the Trade Act of 1974, GSP promotes economic development by eliminating duties on up to 5,000 types of products when imported from one of 122 designated beneficiary countries and territories. 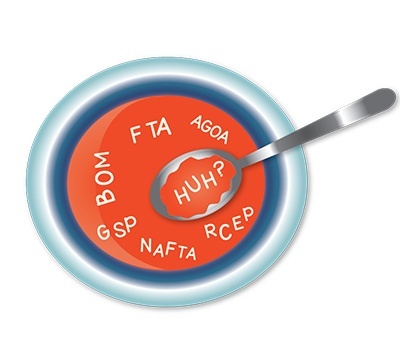 All the acronyms used to reference trade and duty programs can sound a lot like alphabet soup. But they represent a variety of opportunities for exporters to grow their business overseas by making their products more affordable in growing markets. 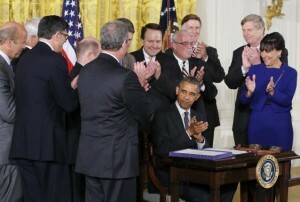 Furthermore, FTAs and FTZs allow importers to dramatically lower the duties and taxes they pay. Savings from these programs can be significant, and are often measured in the millions to tens of millions of dollars annually. And yet, many shippers don’t participate because the complexity of each unique trade agreement and the difficulty navigating the regulatory intricacies. The British Vote Brexit: How Will This Affect Trade? As you have heard by now, the British public voted in favor of a Brexit, or exit, from the European Union (EU). Of the British electorate, 17.4 million (51.9%) casted their votes in favor of Brexit compared to 16.1 million (48.1%) in favor of continued membership with an overall turnout of 72.2%, which is higher than most expected. So what does this mean for the future of the UK and global trade? Prefer to subscribe using our RSS Feed? Click here.